Suitable for: Couples, Groups, Families, Duck Lovers! 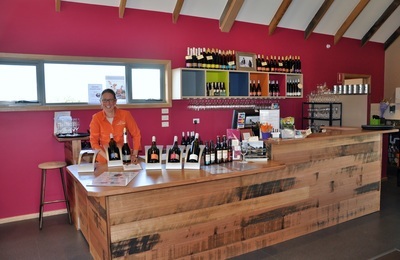 The newly extended cellar door is an impressive change from the small cellar door that used to occupy the space. 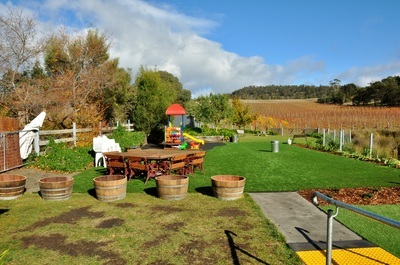 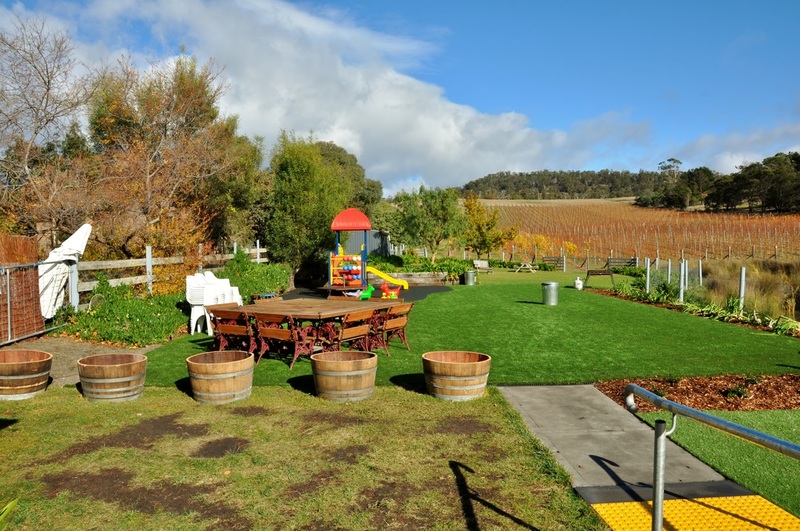 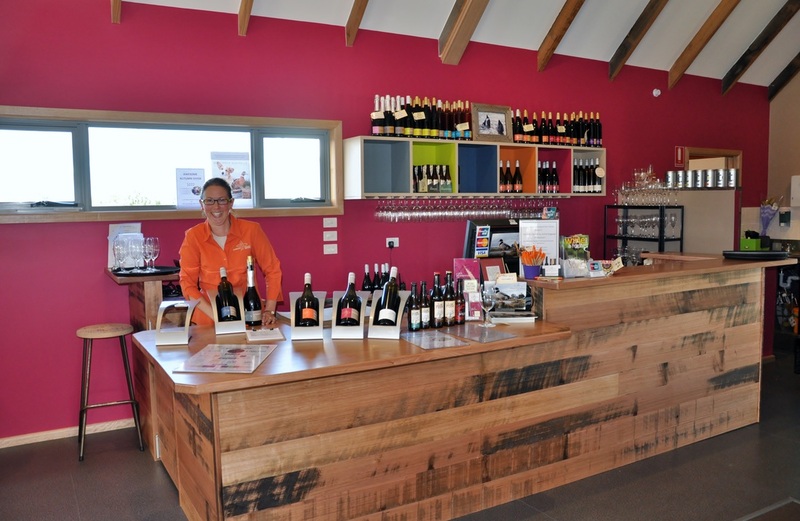 Offering a variety of tasting options and indoor/outdoor spaces this cellar door is very family friendly. 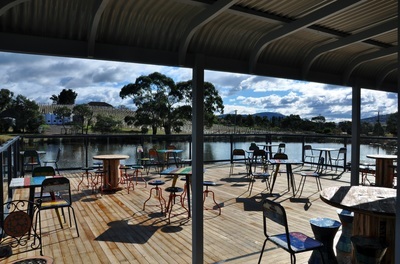 Duck lovers will also love it!